I found poetry in Uniqlo X Hana Tajima 2016 Fall/Winter Collection. 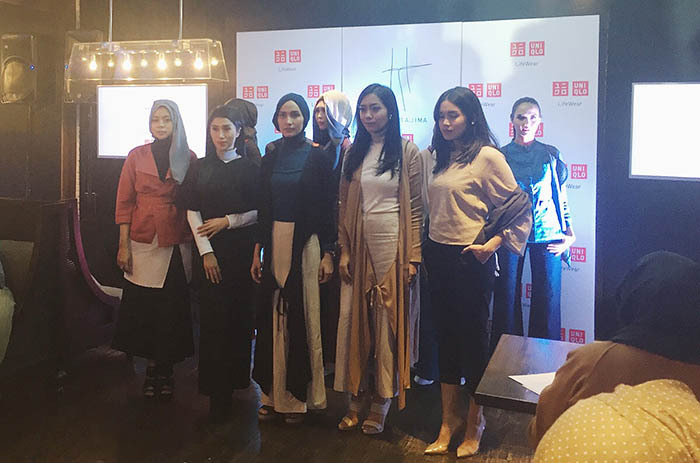 Yes, Uniqlo and UK-born fashion designer, Hana tajima, are pleased to present their third collaboration in 2016 Fall/Winter collection this Ramadan. It is an exclusive line that blends contemporary design with traditional values and comfort. 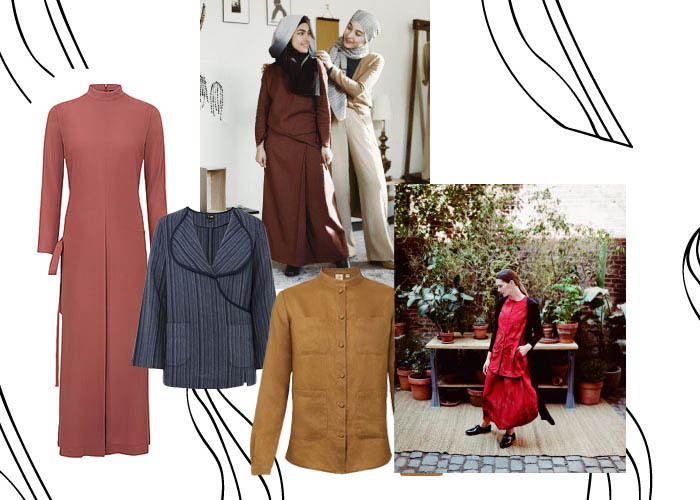 From wide drape pants, asymmetrical cuts dresses, clean cut shirt, signature scarves, every designs conveying a commitment to a modest yet effortlessly feminine feel. Another fav, the color and the material really comfort me. 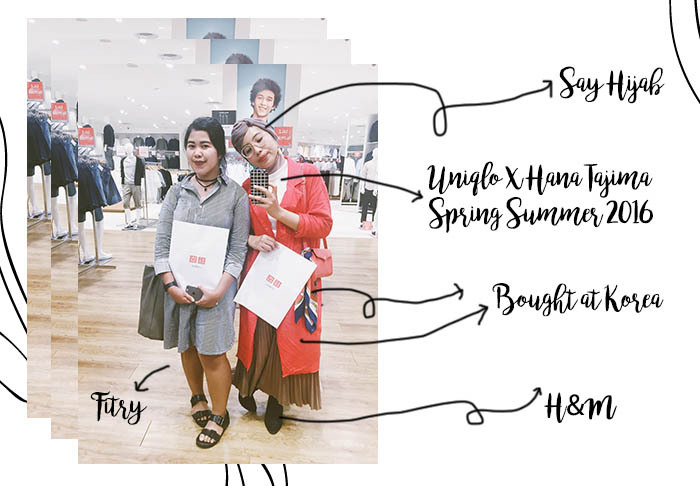 I've been following Uniqlo X Hana Tajima collection since they very first collaboration last year. I love the way Hana designed each pieces in the collection. She always surprised me with every little twist in her designs. I also love the quality and technology used by Uniqlo in every collection made by this brand. 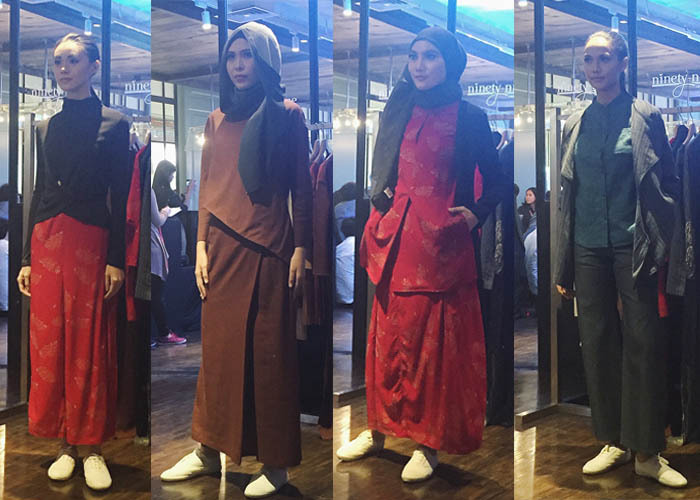 For me, Uniqlo X Hana Tajima collection is always versatile, simple, and comfort. 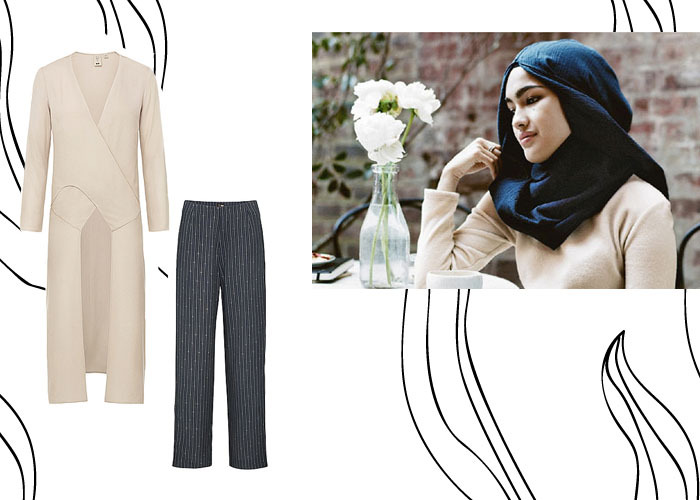 Now the Uniqlo X Hana Tajima collection has been available in every Uniqlo Indonesia stores. 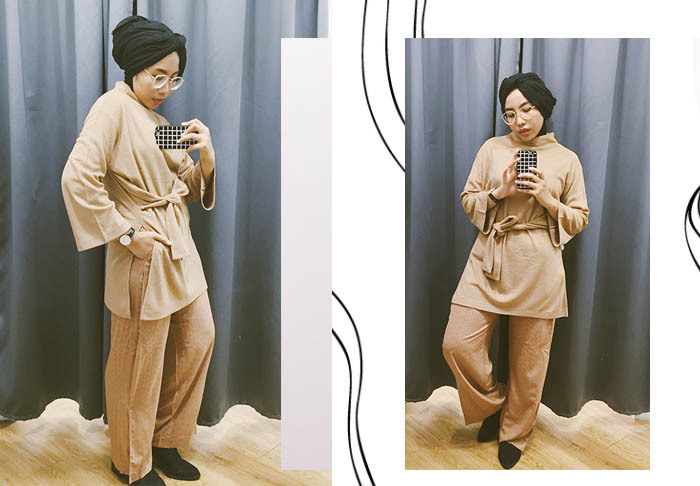 I think this collection also perfect for Eid Fitr celebration for those who loves simple and style and think that comfort and versatility is number one. What I wore to the event. Thank you so much Uniqlo Indonesia for having me. I can't wait to wear my own Uniqlo X Hana Tajima piece and I will definitely wait the next collaboration between Uniqlo and Hana. Here you can also check the video that I made from the event Uniqlo X Hana Tajima 2016 Fall/Winter Collection preview. Enjoy! 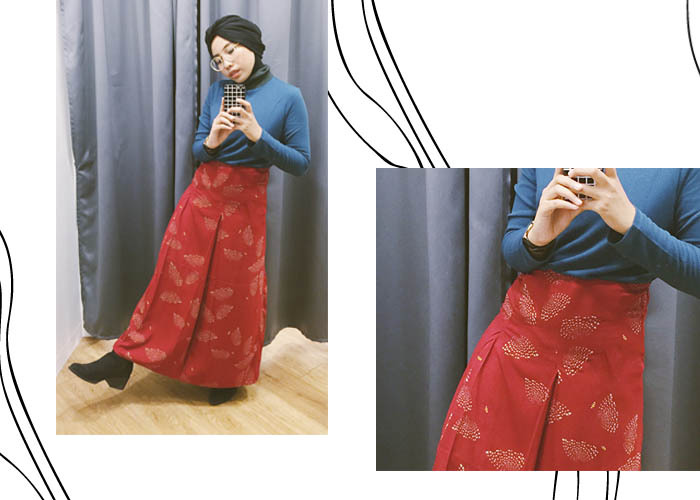 It is a good collaboration between Uniqlo and Hana Tajima. But I haven't bought them yet hihihi, eniwei ur style looks nice. That was so edgy! Btw love your style and your turban styling ka. Aku putri dari bandung, kalau lagi ke jakarta can we meet up? I do love to talk fashion and DIY. Maybe we have same interest cause I follow A Beautiful Mess tooo. They`re amazing right?